Today it was a swimming day. There are plenty of reasons to swim! Hi- I am Priscila Monroe. Model, Mom,Holistic Health Coach Student and Married to Jeff Monroe. My goal is to inspire people to live a full healthy happy life . 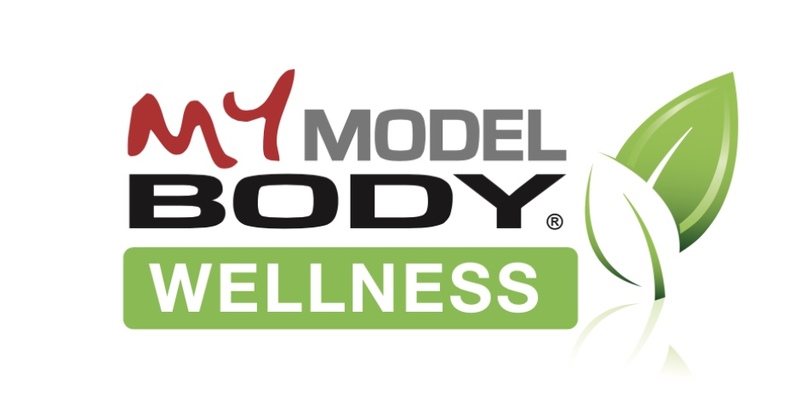 Learn about the MY MODEL BODY® game and buy today! Why do people gain weight after their 20s? 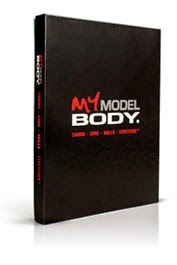 My blog is about my views , exercises and my healthy living lifestyle . I am not a registered dietitian. The views I express are mine alone, and should not be taken as medical advice. Please speak with a medical professional before making any changes to your current routine . Copyright © 2014 JDM Productions, Inc. All rights reserved.. Awesome Inc. theme. Powered by Blogger.